We routinely receive referrals from medical physicians and other healthcare professionals as well as patients that have benefited from our care. We have received hundreds of new patient referrals from PHYSICIANS and other healthcare specialists over the years and continue to receive medical referrals each week! others. Referring others to our office is the greatest compliment we could ever hope to receive. If you believe that a referral is necessary for your insurance company, this can be arranged after your initial consultation. 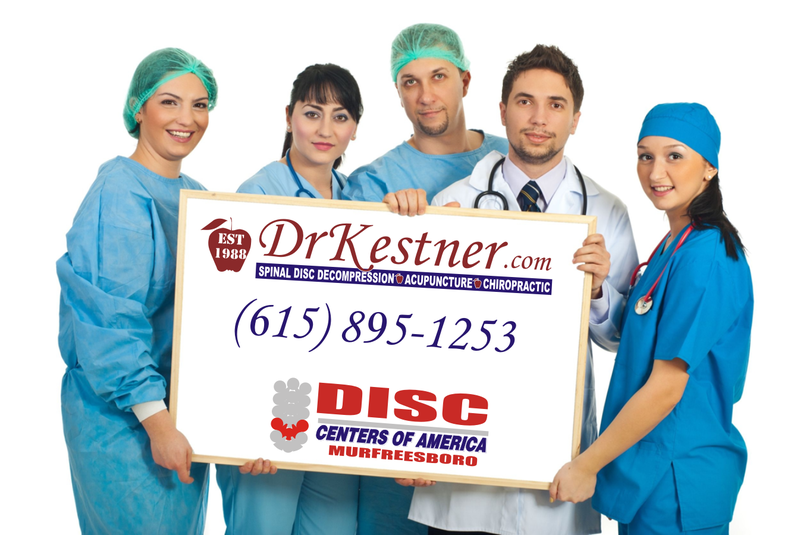 Since Dr. Mark Kestner is a licensed Chiropractic Physician, in most cases referrals are not required. If it is determined that you need the care of a different kind of specialist during the consultation or treatment, we will be glad to make a referral for you. Dr. Kestner refers to all medical specialties when appropriate. We rely on a network of many types of specialists in and around Murfreesboro and Nashville that we have found to be helpful for our patients.